A version of this story about Michael Stuhlbarg first appeared in the Actors/Directors/Screenwriters issue of TheWrap’s Oscar magazine. Michael Stuhlbarg is having one of Those Years. 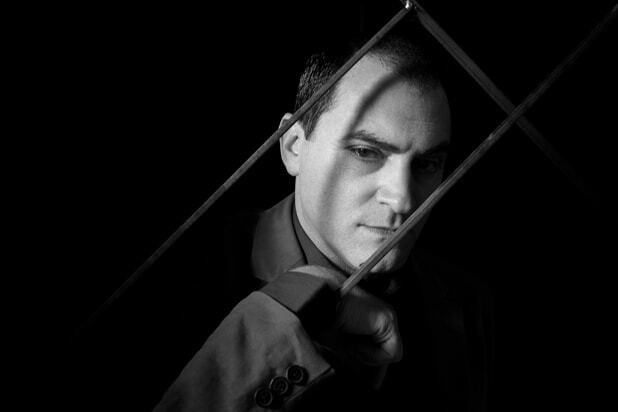 You know, a year in which it suddenly seems as if an actor is in every movie, so a trip to the multiplex can become an impromptu Stuhlbarg Film Festival. The veteran character actor could well end up in three of this year’s Best Picture nominees: Steven Spielberg’s “The Post,” in which he has a small role as New York Times editor Abe Rosenthal; Guillermo del Toro’s “The Shape of Water,” where he plays the crucial part of a scientist in the government lab in which an aquatic beast is being held captive; and Luca Guadagnino’s “Call Me by Your Name,” in which Stuhlbarg’s character, a college professor, delivers a quiet speech that is the film’s emotional centerpiece. This isn’t entirely novel for an actor who has been working steadily in film for more than a decade: He was in three films last year (“Arrival,” “Doctor Strange” and “Miss Sloane”) and another three the year before that (“Steve Jobs,” “Trumbo” and “Miles Ahead”). 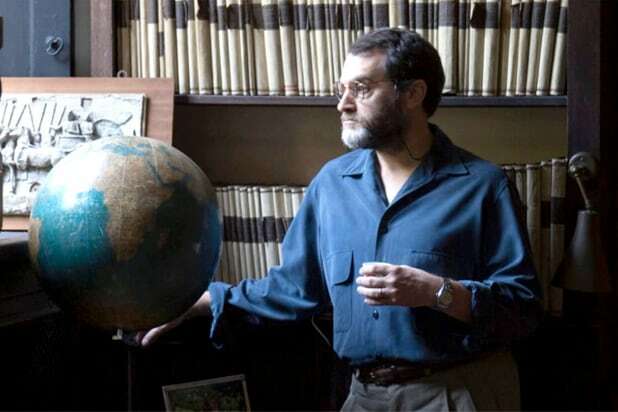 But the rapturously beautiful “Call Me by Your Name” in particular has gotten Stuhlbarg the kind of buzz he hasn’t had since he starred in the Coen brothers’ “A Serious Man” back in 2009. Somber or light, Stuhlbarg’s character is the model of an understanding father. But the soft-spoken actor spoke haltingly about how he created his performance, with long pauses to find the right words. 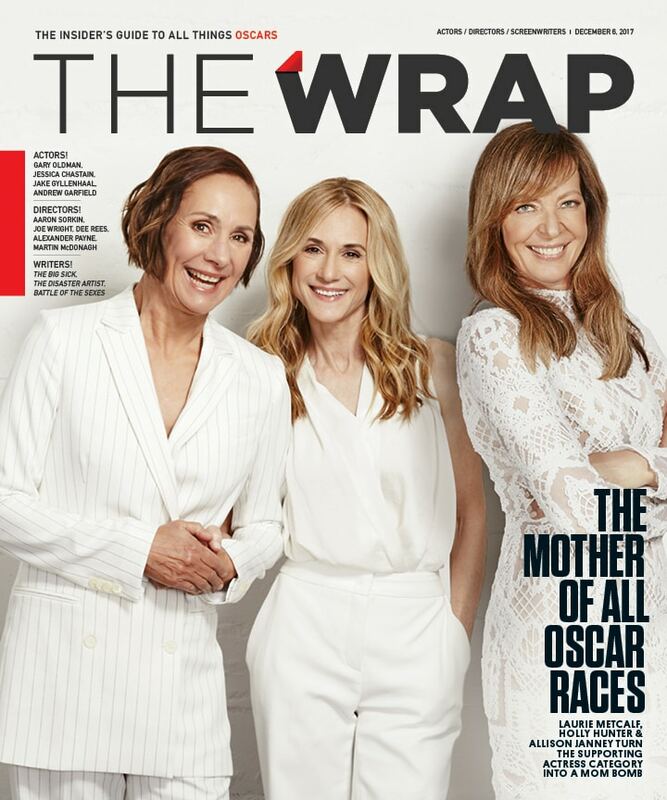 By the time Guadagnino trimmed the four-hour first cut down to a manageable length, Stuhlbarg’s somber scenes had ended up on the cutting-room floor. What was left included the remarkable scene near the end of the film, when the distraught teen turns to his father for comfort. 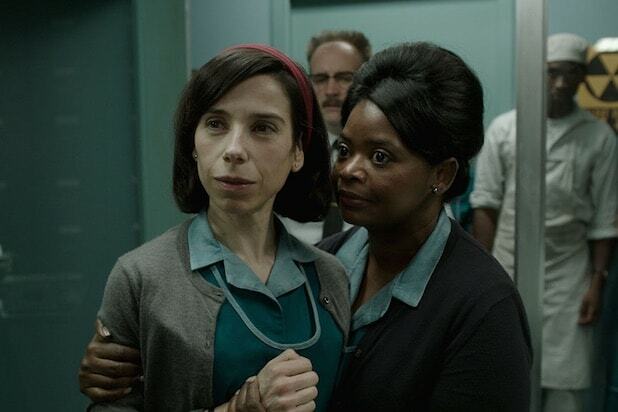 On the heels of “Call Me by Your Name,” Stulbarg moved to “The Shape of Water,” where Guillermo del Toro handed him a complete biography the director had written of his character, a scientist named Hoffstetler who finds himself at odds with Michael Shannon’s brutal military officer. The last film in his 2017 trifecta was “The Post,” for which Stuhlbarg filmed his role as Abe Rosenthal in just six days earlier this year. He didn’t have much onscreen time, but he did as much research as he could on the New York Times’ imperious executive editor who pushed to publish the Pentagon Papers in 1971. 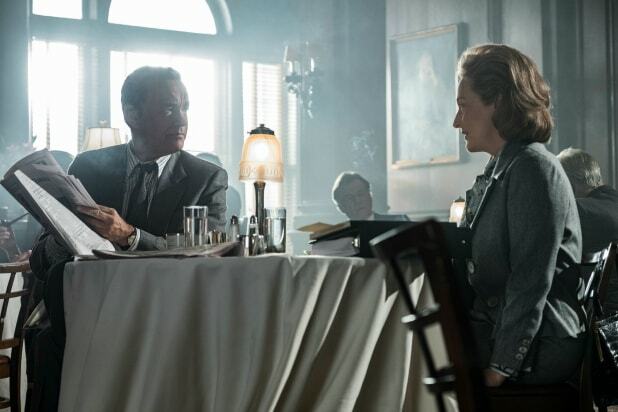 And as Stuhlbarg described working on “The Post,” it became clear at some point that he was really talking about the task that faces a great character actor anywhere and on any movie.